Welcome Angel! 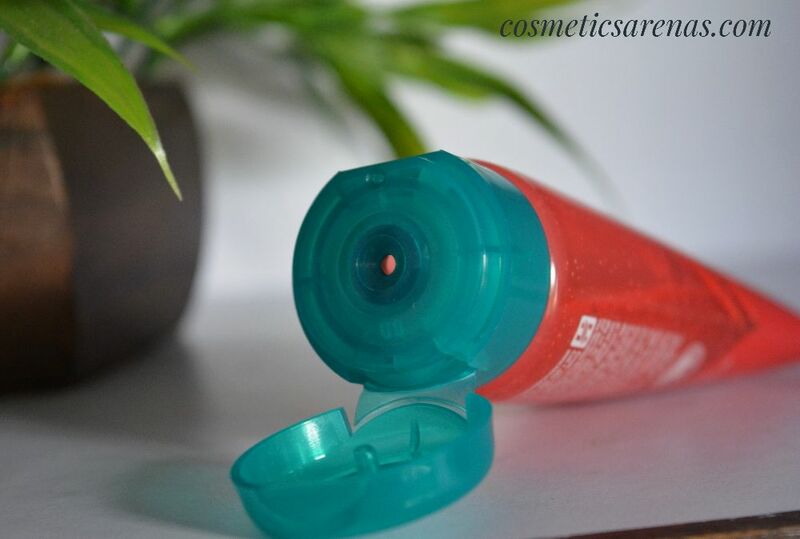 Today I am going to review Himalaya Fresh Start Oil Clear Face Wash Strawberry. This is an absolutely new launch by the brand. Well! To be honest, my association with Himalaya is a rare occasion. I have used 2 Himalaya products only to date. In short, I have a huge trust issue with this brand. But, this product somehow got my attention and I went for it. 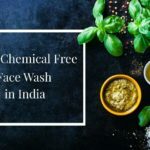 This range of face wash is available in four variants namely – Himalaya Fresh Start Oil Clear Face Wash Lemon, Himalaya Fresh Start Oil Clear Face Wash Blueberry, Himalaya Fresh Start Oil Clear Face Wash Strawberry, and Himalaya Fresh Start Oil Clear Face Wash Peach. I am a big fan of Strawberries, so I had to pick this one up. Today, I pledge that I would be completely unbiased while sharing my opinion. 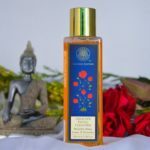 This review on Himalaya Fresh Start Oil Clear Face Wash Strawberry is going to be 100% true and authentic. So, let’s start with undivided attention. 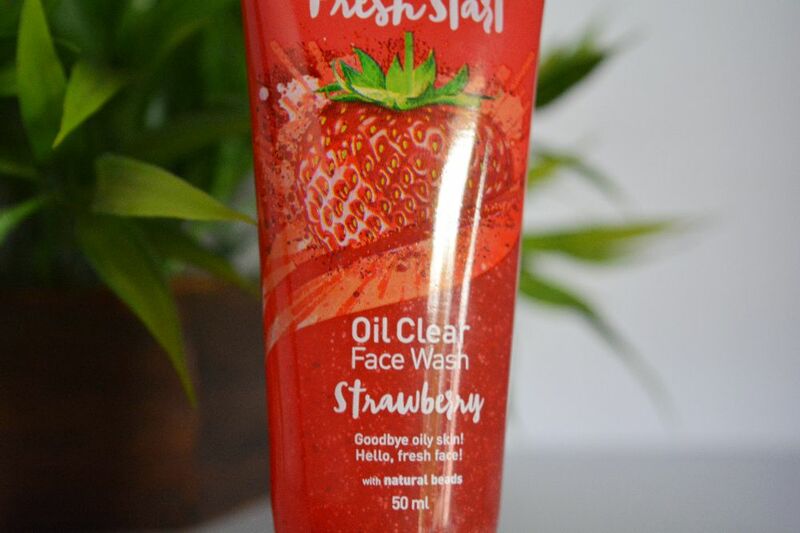 What does the brand claim about Himalaya Fresh Start Oil Clear Face Wash Strawberry? I am a Fresh Start Oil Clear Face Wash from Himalaya. This face wash has the scintillating goodness of Strawberry, which helps you to kick-start your day with an oil-clear fresh look. 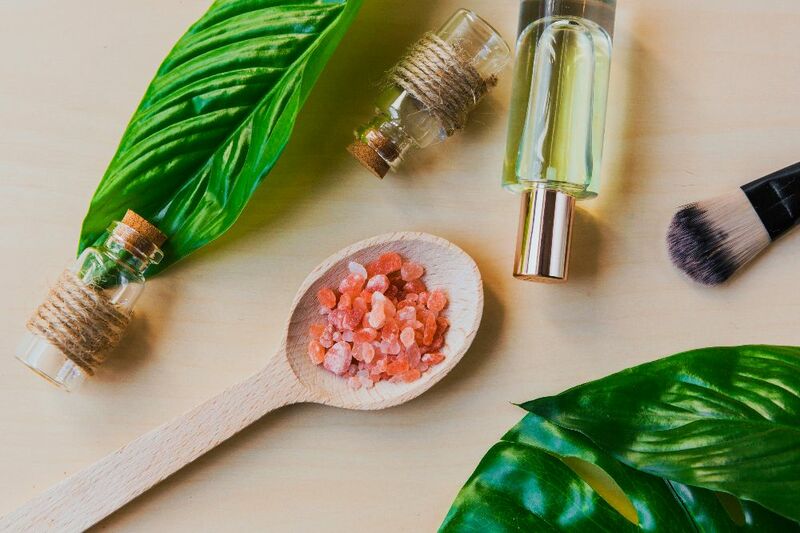 I have been specially formulated with an amazing blend of Strawberry, Gooseberry or Amla, and other natural beads. My only motto is to give you an oil-free fresh look every morning so that you can start your day with a big sweet smile. Phew! I am extremely pissed off right now. As expected, Himalaya has not disclosed the ingredients. This is just absolutely baseless and can never be justified. I have strong apathy towards brands which do not disclose the ingredients. The most astonishing factor is that I tried online as well. But the brand has only mentioned two ingredients namely Strawberry and Gooseberry. That’s all! Strawberry has a number of benefits like skin lightening, anti-aging. 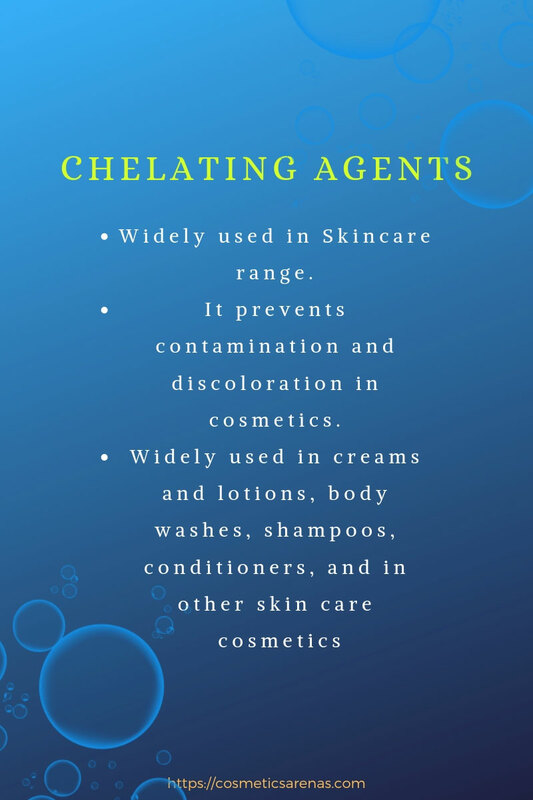 It cures acne and pimples; it can also treat skin pigmentation. Strawberry seeds are widely famous for their skin exfoliation property. Gooseberry or Amla is enriched with a high quantity of Vitamin C which is a great oxidant itself. So, Amla helps massively in collagen production. Well! Unfortunately, all these discussions are meaningless at this point in time. Unless we come to know about the percentage of the ingredients individually, it is hard to tell about the benefits of the product. So, for obvious reasons, I cannot give any rating for the ingredients. The texture is quite thick. 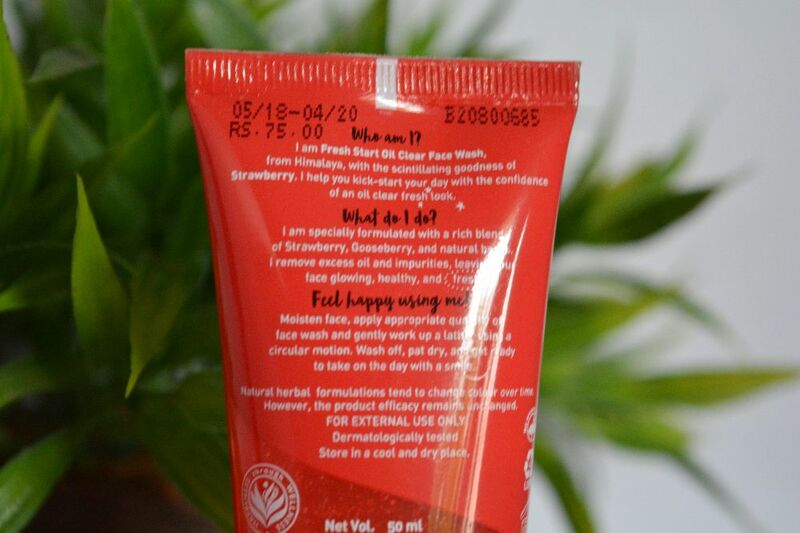 This face wash is quite red in color and has natural beads and Strawberry seeds as exfoliators. Basically, this face wash does dual jobs of Scrub plus Wash. I really liked the texture. The aroma is very calm and sweet. The sweetness would instantly remind you of Strawberries. 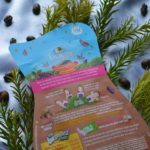 So, if these little devil cute berries are your favorite, then you are going to love the fresh aroma. I must say that this face wash has quite an attractive packaging. The graphics, label, and the color co-ordinations are perfect to entice any mind. It has the power to influence every teenage mind who is struggling with oily skin. So, from the market aspect, I guess the brand had won half the battle. It has been a month already and I have used this face wash multiple numbers of times. It does not lather much, but the foam is enough to clear your whole face. I have an excessively dry and sensitive skin. Still, I wanted to give it a try. 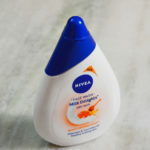 So, I observed that this face wash makes my skin subtle dry but not much. In spite of the fact that I have a dry skin, this face wash was unable to soak all the dirt, oils and grimes. If you are someone who has an overly oily skin, then I think that this face wash would not work for you that much. Dual actions of scrubbing plus wash-off. Brilliant packaging; which is part of a perfect gameplay. Beads are present in an abundant amount. The absence of ingredient list. Only two key ingredients are mentioned. Unable to wash off all oils. Oily skin people might not get the help they want. 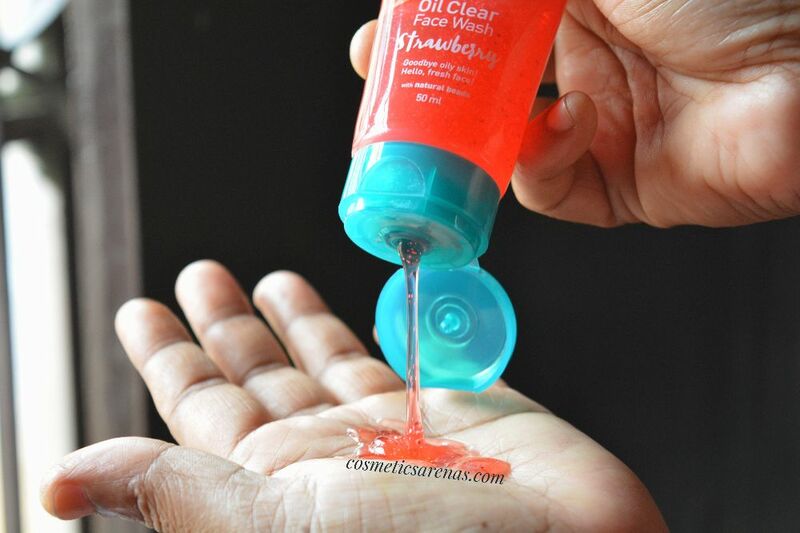 Himalaya Fresh Start Oil Clear Face Wash Strawberry is a budget-friendly face wash. 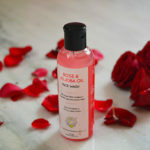 If you love Strawberries and just adore the aroma, then you can definitely try out this face wash. 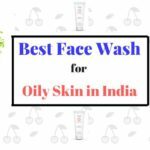 Otherwise, stay away because overall, this face wash is not going to woo your oily skin. Would I Recommend Himalaya Fresh Start Oil Clear Face Wash Strawberry? No! Never. I think the brand has only created much hype over this range. This particular face wash was unable to keep its promises. So, I would not recommend anyone to use this. Just because, it is budget friendly, companies cannot fool us. So, that’s all for today. I love you all; take care. 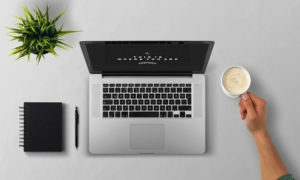 I hope this review has helped you a lot. If you have really liked this review, then don’t forget to hit the SUBSCRIBE button. I would come up soon with something stunning. Thank you. Sad that this face wash doesn’t do what it claims to do. I skipped this one because it is made for oily skin. 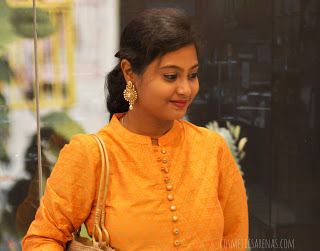 I must say….ur all content are so informative I enjoyed a lot while reading..nice blog with informative content.